I am SO excited to see you in a couple of weeks! I’ll be in Edmonton, Alberta Saturday April 6th for a Lucy Themed Live your Passion Rally! I’m bringing books to sign including the FIRST EVER batch of Betsy Bosom books to the Canadian market! We’ll be getting the Betsy book in the Canadian shop on a permanent basis soon! WHO IS EXCITED?! 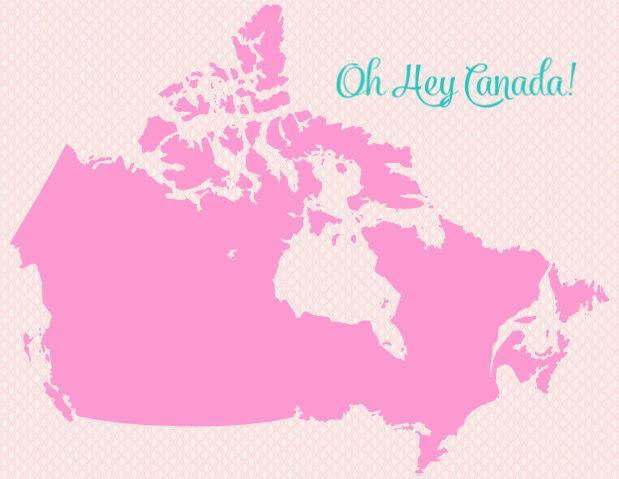 Let your Canadian Besties know! And if you are in the area – here’s a link for tickets. It’s almost sold out – but there are a handful left!